Smart, strong and classic are a few words that come to mind when thinking of a crew cut. It has stood the test of time and continues to do so. A cut that has been around for years with the term ‘crew’ deriving from all-American greatness and from the rowers and athletes that once donned this solid look. 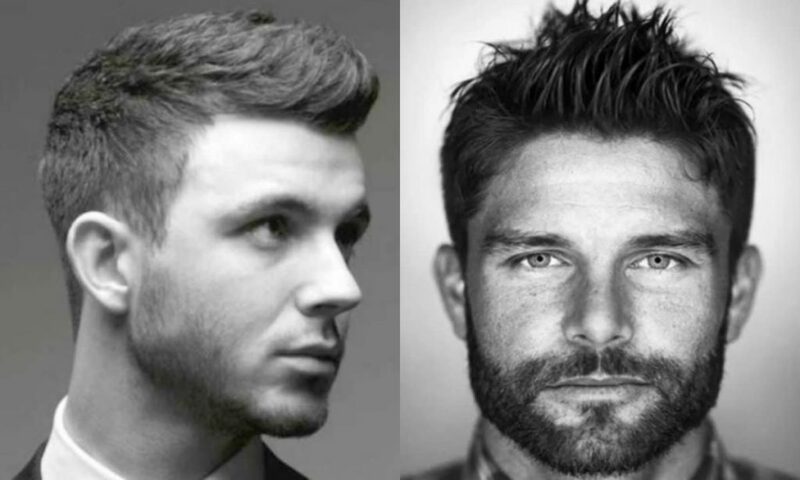 With clipped sides and varying lengths on top, this astute style comes in many great forms to complete any man’s look. Check out the following variations to mix your crew up this year. This is where the Crew Cut first began – this variation of the cut cries out professionalism, confidence and sleekness. 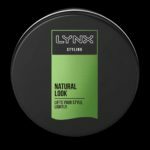 It has a longer grade on top, often cut with scissors as opposed to clippers, which allows for styling and a more natural finish. For a new look which is simple but smart the Ivy League crew cut is a great choice. 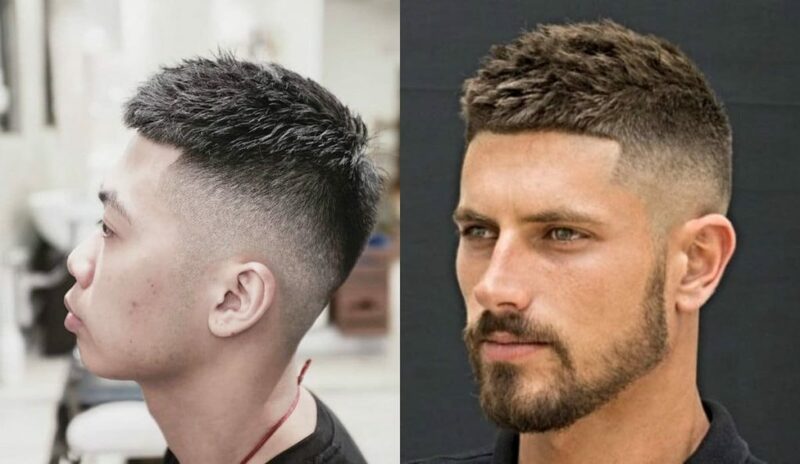 Not to be confused with the Caesar Cut, the french crew cut is a minimalist style cut, with buzzed sides combined with the weight of the forward facing longer hair on top, giving you a really cool, yet manageable style. 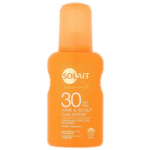 Add a little mattifying wax to make the choppy texture stand out. A cut fit for a ruler, a formidable figure with a formidable style. 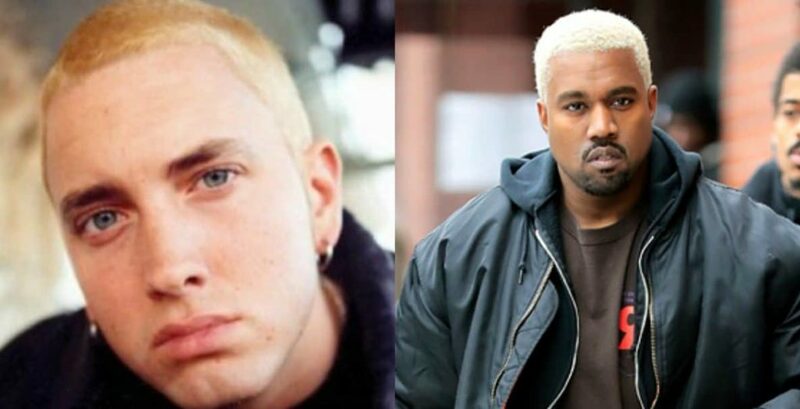 This style of forward facing hair, made famous by the man himself, is still on the head of many man to this day. 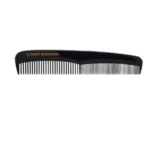 Similar to the French crop, however the Caesar is shorter fringe length yet another great variation of the crew. 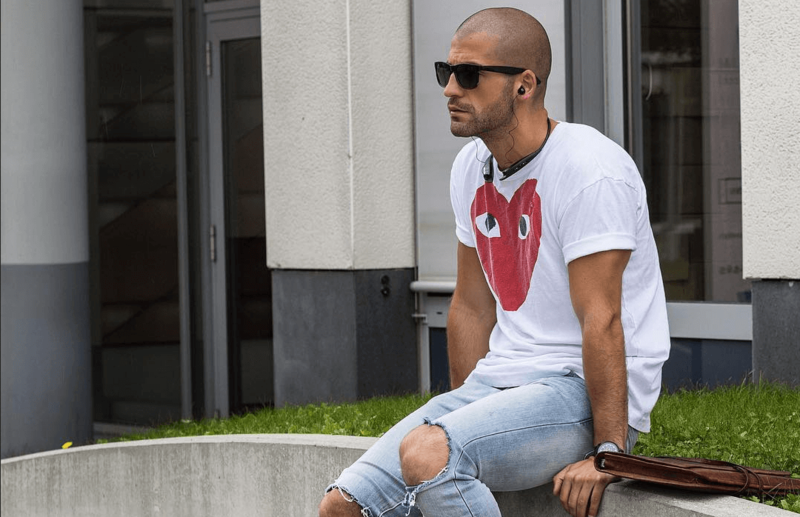 It’s shorn sides and untimely uniform look is another awesome style to consider – check out this article for more Caesar cut styling ideas. This is a military style crew, which is popular among stylish civilians. 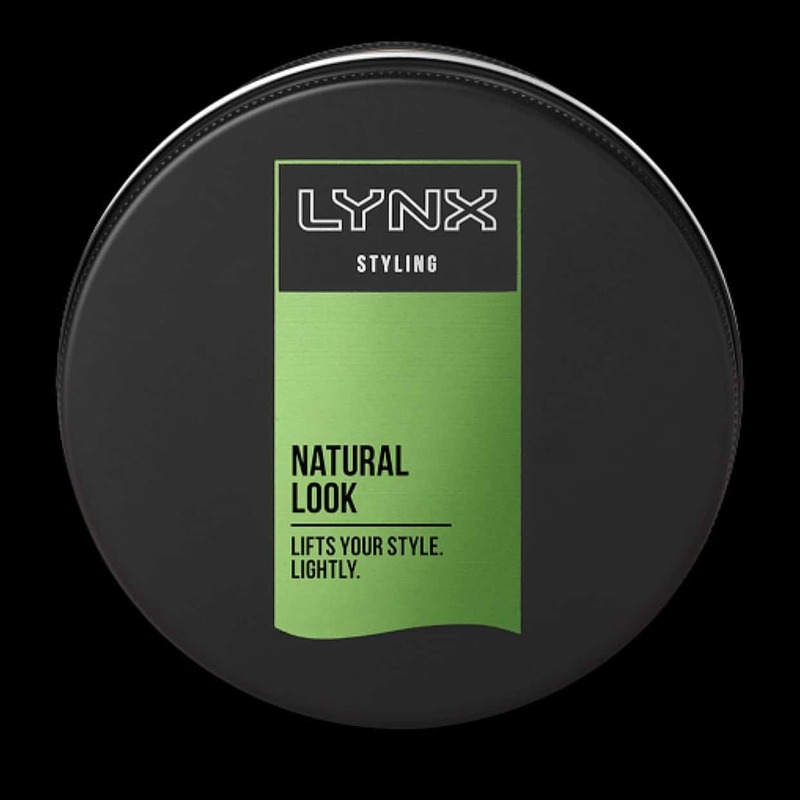 A short clipper length around the back and sides, all at the same length to give that tight look, finishing with a slightly longer buzz to give that well defined strip at the top, leaving you with a strong marked look. 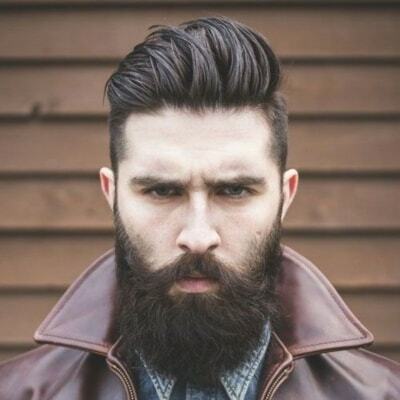 Check out some more military inspired haircuts over at The Idle Man. The buzz cut, a classic look, clipped down to the same length on top giving a really sleek uniformed finish. Accompanying a buzz you will find high, medium or low fades to complete your amazing style. 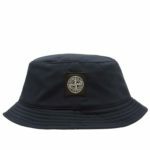 A word of warning however – if you are going to rock a shorter haircut a là Zayn Malik, make sure you protect the skin on your head for damaging UV rays with a hair-friendly SPF or a super trendy bucket hat. This sleek, full bodied Pompadour cut originates from the 18th Century by Madame de Pompadour. 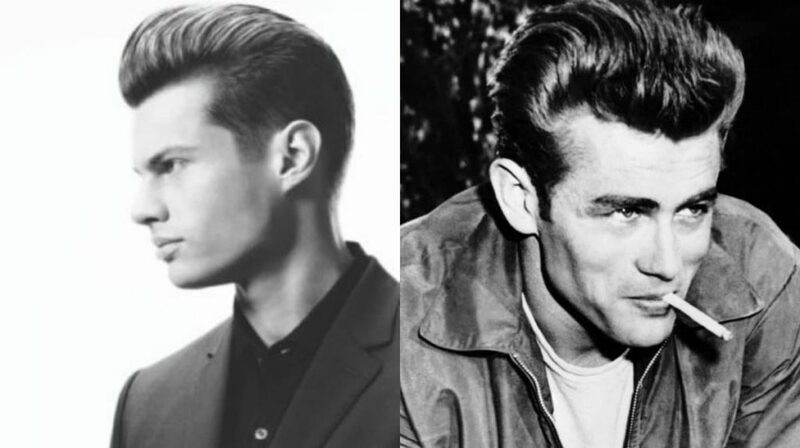 This crew style cut was taken to rock n’ roll heights in 50’s by the likes of Elvis Presley and James Dean and requires careful styling with pomade. 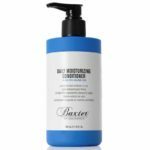 For the man how wants quaffed longer hair, but with a chic, sharp look of a fade or a taper, this is perfect for the longer haired man. 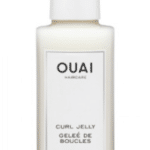 Curls can often be tough to handle and difficult to know what style will suit you. However, curls in a crew make such a great, natural combination. 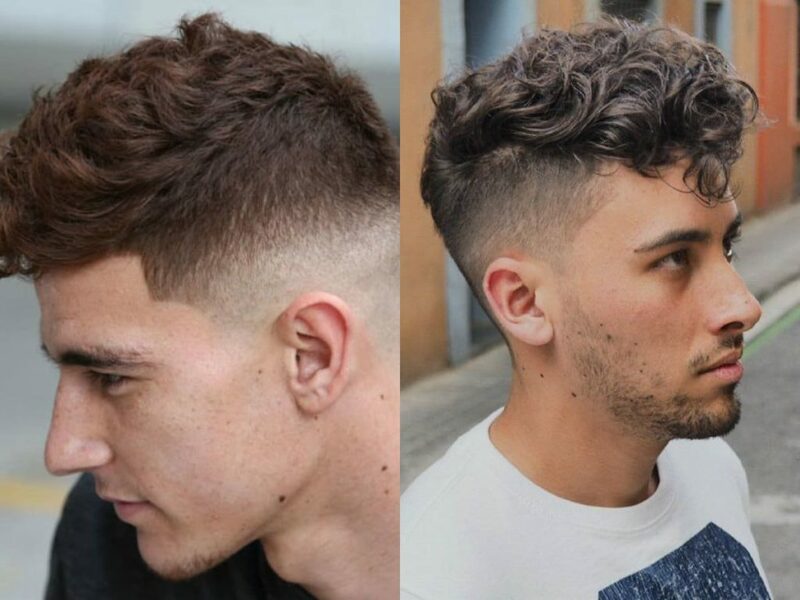 Whether you have long locks or a shorter tighter look on top, curls with tapered or faded sides help create a really stylish finish and a great option for summer. 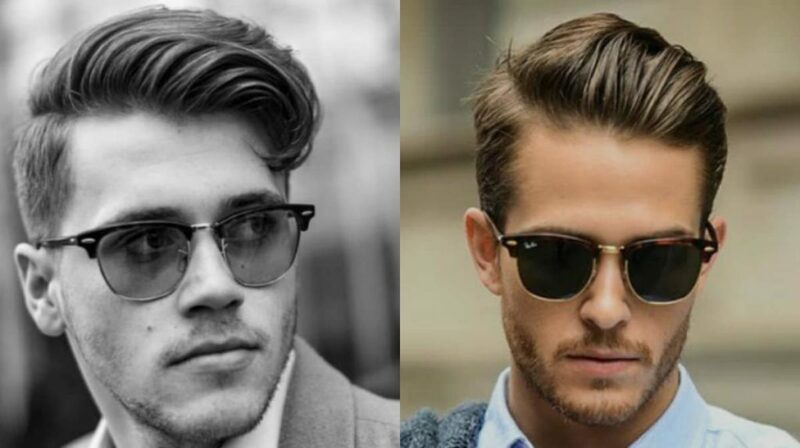 Check out this article from The Idle Man for more curly hairstyles for men. The comb over, this is such a classy look, it really is. 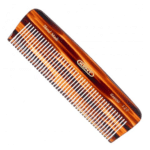 Another style that has stood the test of time, a more compact version of the side sweep with that really defined comb tooth style, it is a prolific look to consider. A combover side sweep fits really well with hard partings, to help define your style. This is a defined look, cropped short like a Caesar style cut, with combing techniques used to create that distinct effect on tightly curled hair. 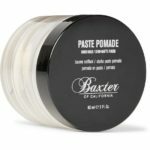 This works really well with fades or tapers and suits short to medium length beards. 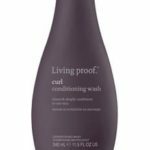 If you are looking for a change, this really is the one for you. The faux hawk is the perfect look for the men out there who are looking for a less intense version of the mohawk. 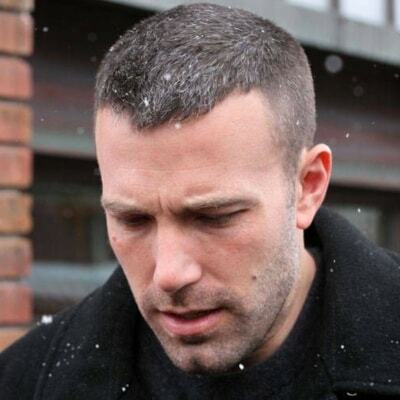 The hair is cut or clipped shorter on the sides however not completely buzzed. 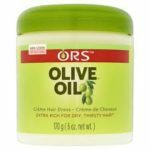 The key to this is not to have too much differentiation between the longer and shorter hairs and then allow for the fade lower down, using gel sparingly through the lengths to create soft (but not crunchy!) spikes. This rocking look lets you keep business as usual in the week but keeps your punk style for the weekend. This is a great natural look it is a modern variation of the crew cut with a longer length on top, its is similar in style to the comb over but for shorter hair. With the side sweep medium fades work really well this creating this really smart, stylish cut which is also extremely easy to maintain. 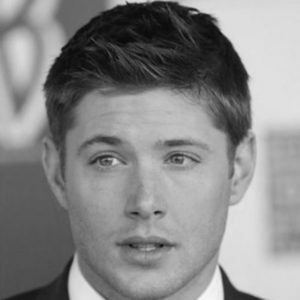 This is a style that is more suitable to men who find their hair a little on the softer side especially after washing. 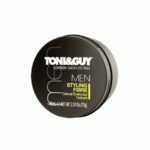 This is a great option for the men out there with naturally straighter hair, and adding a high fade around the back and sides of the head keeps this look bang up-to-date. 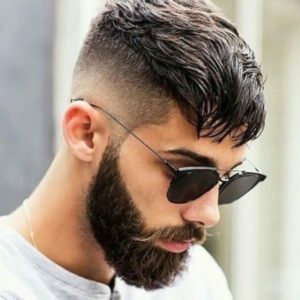 A beard is a great addition to your crew, gone are the days of it being seen as a scruffy look, a well kept beard says a lot about a man and is a great variation for your style. 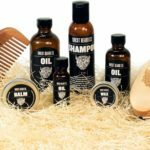 The maintenance of your beard and skin is very important, make sure you keep on top of stray hairs, washing it regularly and use beard oil. 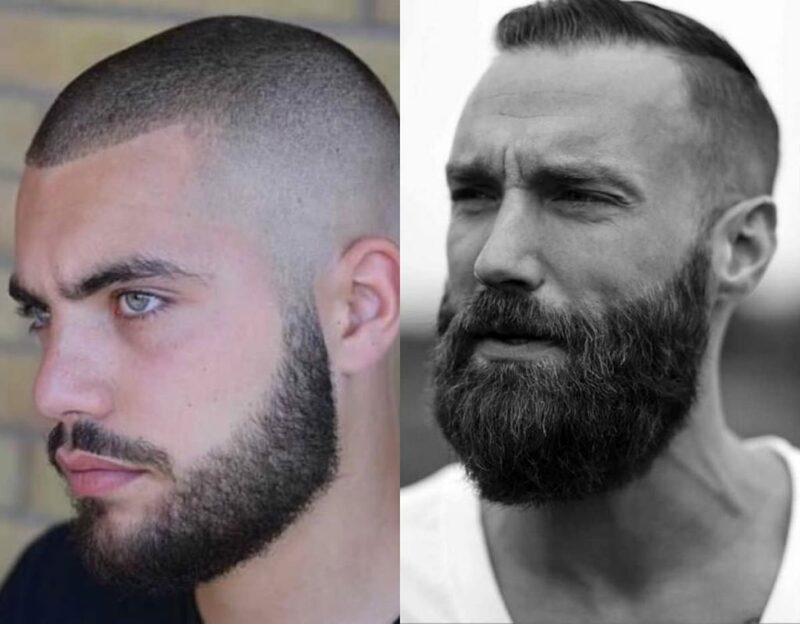 If you after a style with a beard but looking for something less severe than a straight buzzcut, try a buzz style crew accompanied with a shorter length beard giving a really tight look. 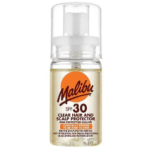 This is a great option for summer, very easy maintain and looks incredibly sharp. 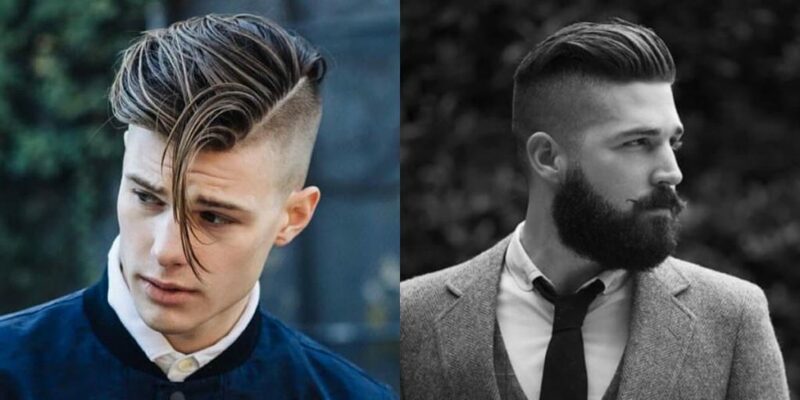 This is a style that can be bred into a crew cut. 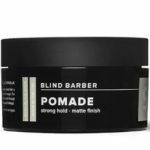 It can give a more defined choice for your crew, taking your strong classic look into a modern day finish. This style oozes confidence and finesse. This is a style that came from Edwardian times, and is embraced and beautifully fashioned by many a stylish man. With medium to long hair on top and the back and sides buzzed short this creates a really cool and defined look. 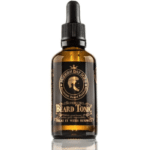 Keep facial hair equally well groomed and you’re good to go! 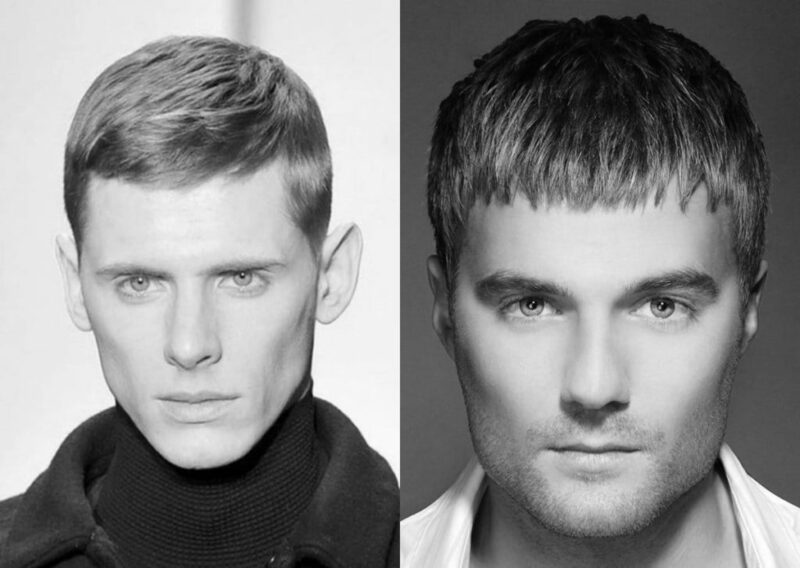 Check out more ‘long on top, short back and sides’ looks here. 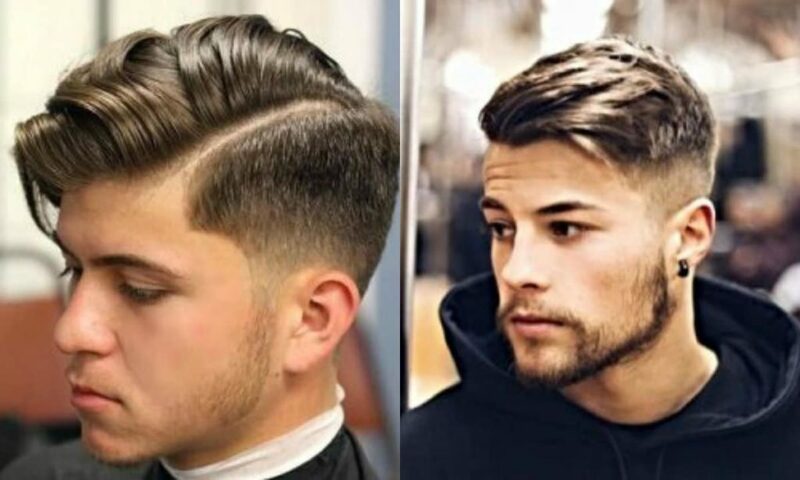 A style of having no hair on the back and sides of your cut, which then gradually increase as you work your way to the top, your hair ‘Fades In’. 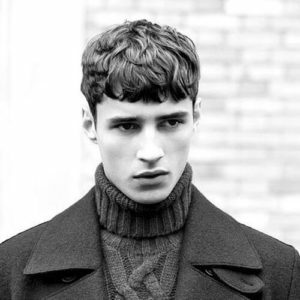 This style works extremely well with crew cuts, and can increasingly be found with longer lengths. It leaves a very clean finish. Give your crew a high fade. Why? Because it’s a solid look. 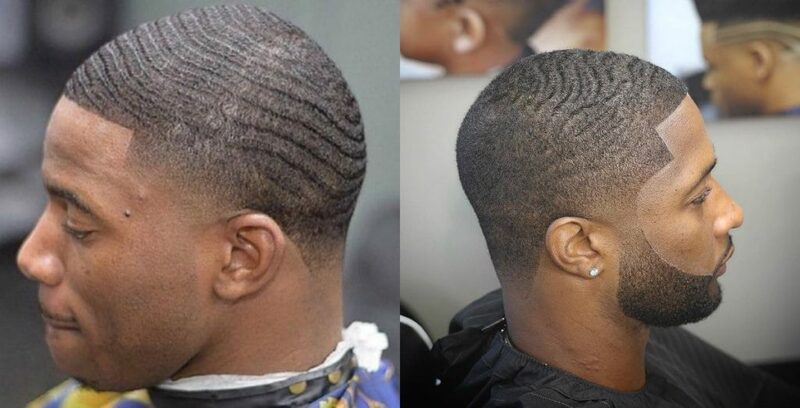 The high fade commonly follows a straight line from the hairline around the back of the head, and the fade drops away down the side and back of the head. 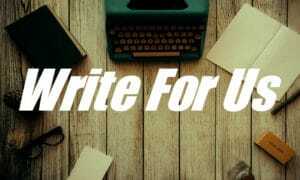 It’s a really cool style and well worth considering. 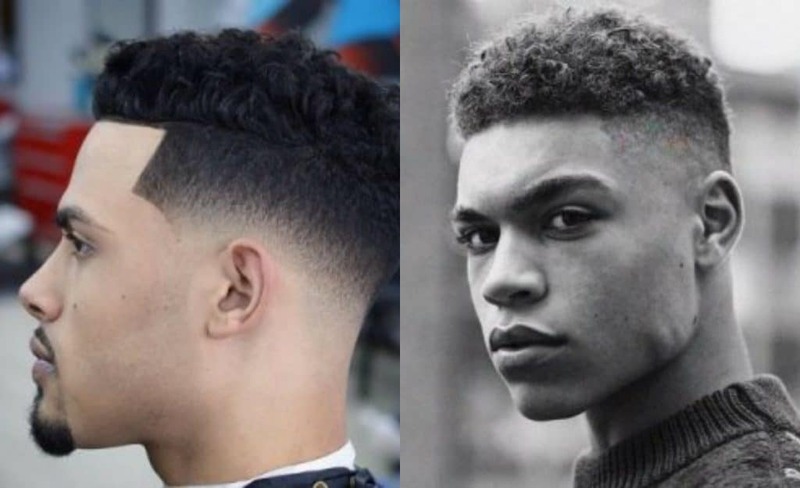 With the mid fade it starts in the middle of your head, which is a great option for your look if you’re not sure about having a high or low fades, it offers a bit more of an adaptable image. The great thing about medium fades is it works with all types of cuts, and works so well with the crew. Working from top to bottom, this describes the style of longer hair at the top but gradually decreasing in length as you reach the hair-line. 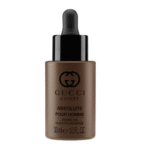 It’s such great addition to the crew – just add a little hairspray to hold the look together. 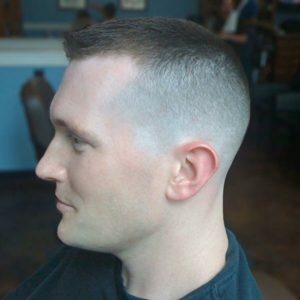 The crew cut is a fantastic option for men with thinning hair, avoiding the wispiness that longer styles can sometimes bring. 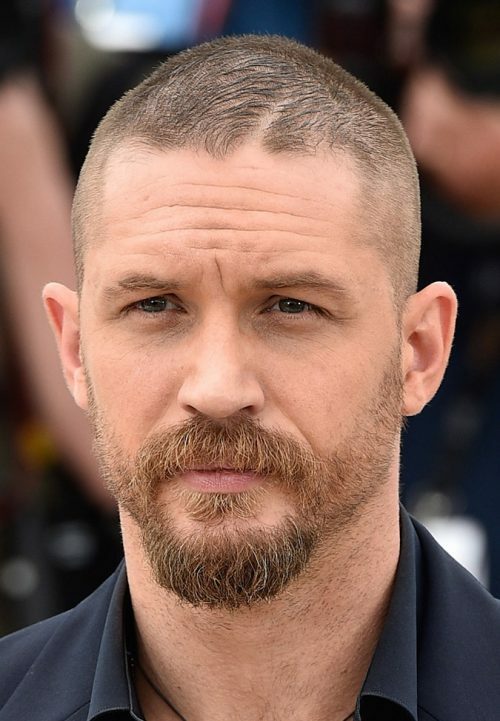 Everyone from Brad Pitt to Tom Hardy (pictured) has rocked a short crew cut, and it’s a wonderfully low maintenance cut for the summer. 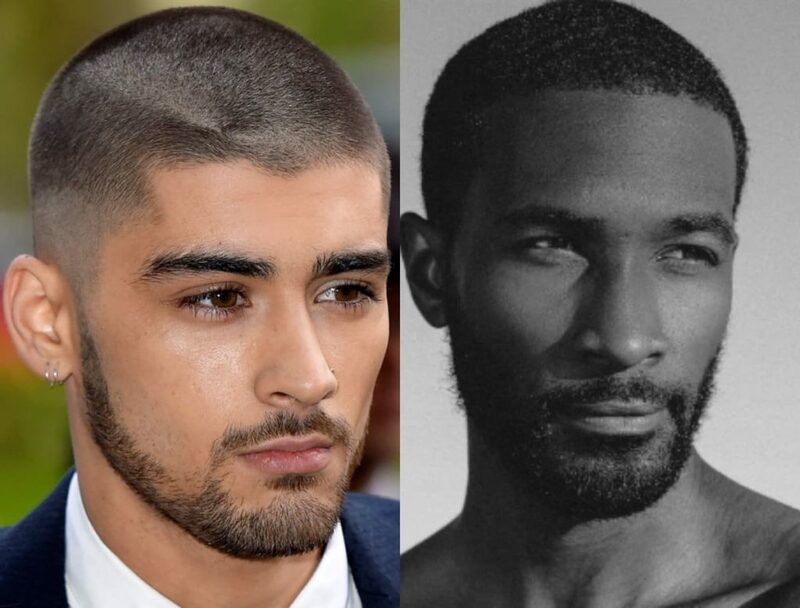 10 Amazing Mullet Haircuts That Any Guy Can Pull Off!